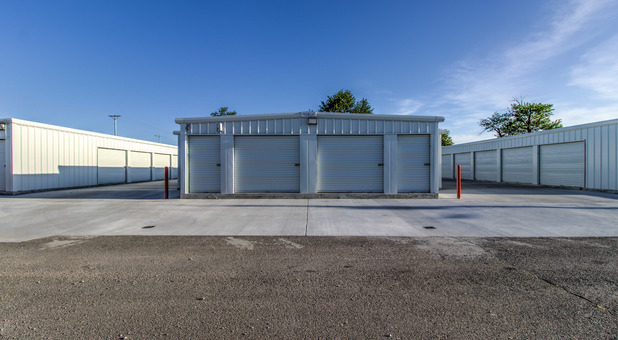 Our storage facility at 1030 North Main Street is only 2 minutes' drive from downtown Webb City. 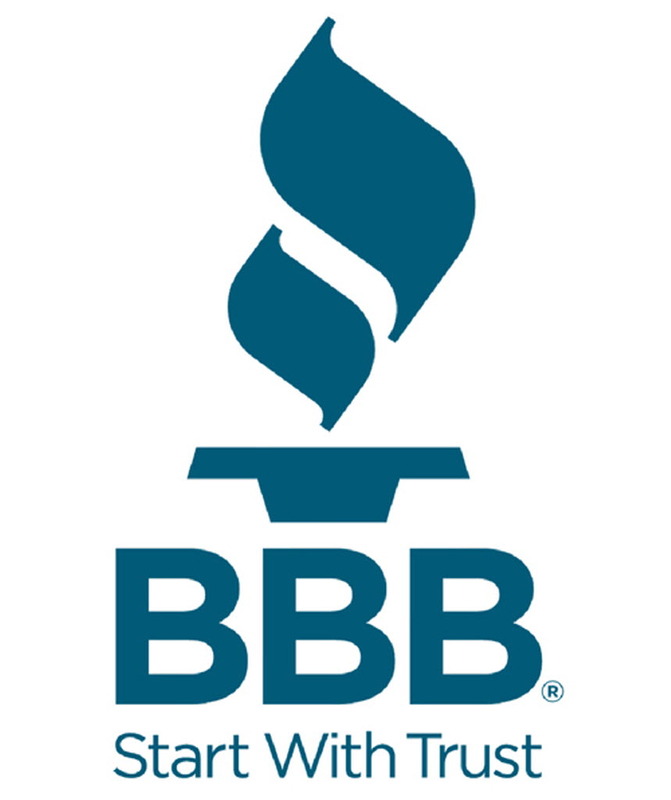 We're popular with both homes and businesses all throughout the region. Because our access hours are 24/7, we're also popular with residents from Joplin, Carl Junction, Carthage,and Carterville and their surrounding communities. A Storage Place is on the left between Stadium Drive and Carl Junction Road. Head South on Hwy D toward Webb City. A Storage Place is on North Main Street right immediately after Carl Junction Road. 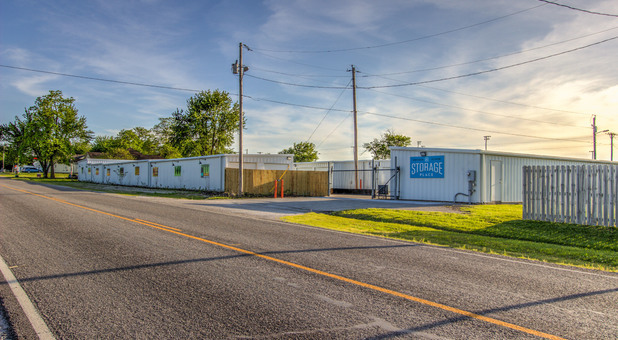 A Storage Place is located on the right between Carl Junction road and Stadium Drive. Take MO Hwy 171 toward Webb City. 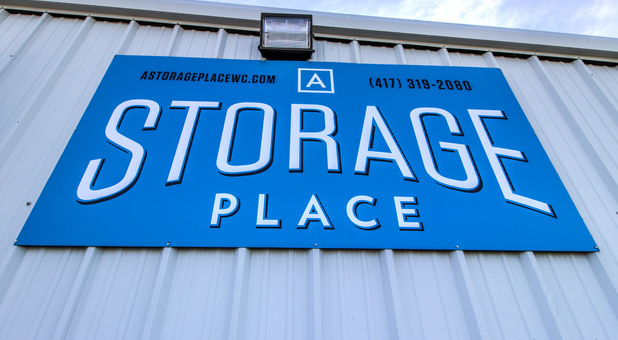 A locally owned business with affordable prices, A Storage Place in Webb City is here to solve your self storage needs. Our 24 hour access means you can visit your storage unit whenever suits you best. No more dashing before or after work to beat restrictive opening hours! Meanwhile, our drive-up access is always popular with our many customers. 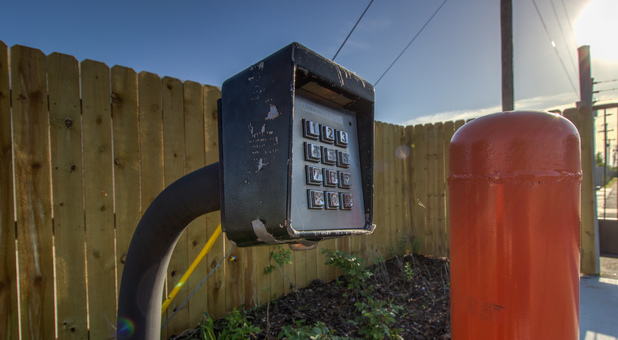 Instead of lugging your items across our facility; you can simply park your vehicle right outside your unit. This allows you to load and unload your storage quickly and painlessly. Here at A Storage Place, we are absolutely committed to keeping your belongings safe. 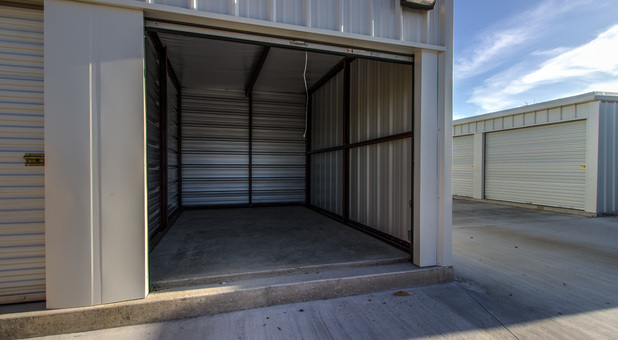 Whether you're planning on storing sentimental items, business documents or valuable possessions, they'll be perfectly secure at our storage facility. 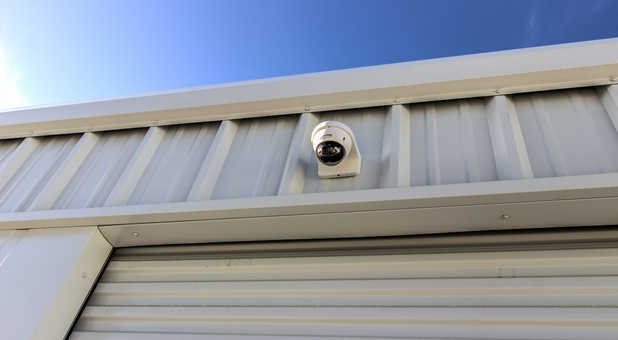 Fully fenced and gated, it's also equipped with high tech surveillance cameras, keeping a close eye on your unit and giving you the peace of mind you need to fully enjoy your uncluttered home or business. Please don't hesitate to contact us if you have any questions at all. We can't wait to hear from you! My wife and I needed to store stuff for several months while we renovated our home. We put our important belongings here, and everything remained safe and dry. The owners were great to work with and the facilities were clean. Great to serve you! Please let us know if we can help in the future! Great location in Webb City! I've stored here for a month now and have been impressed with the facility. Great to hear! Please don't hesitate to contact us! We are grateful to serve you!